Classic Industries offers a wide selection of Charging System Components for your Chevrolet Bel Air. Classic Industries offers Chevrolet Bel Air Alternator Brackets & Braces, Chevrolet Bel Air Alternator Fan, Chevrolet Bel Air Alternator Pulleys, Chevrolet Bel Air Alternators & Generators, Chevrolet Bel Air Parts & Hardware, and Chevrolet Bel Air Voltage Regulators. Add a custom look to your engine with a chrome alternator fan and pulley. 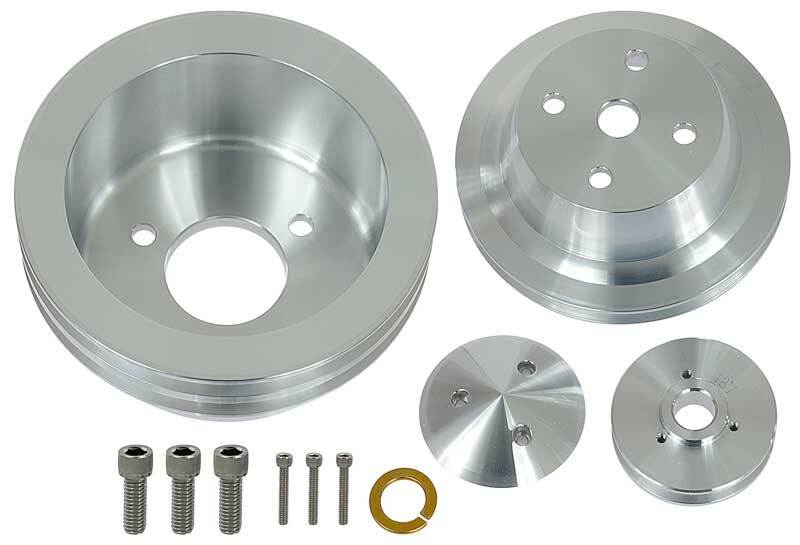 This single groove fan and pulley set includes a nut and washer for easy installation. It will install on most GM alternators. Heat from the engine exhaust damages the windings in the generator over time. 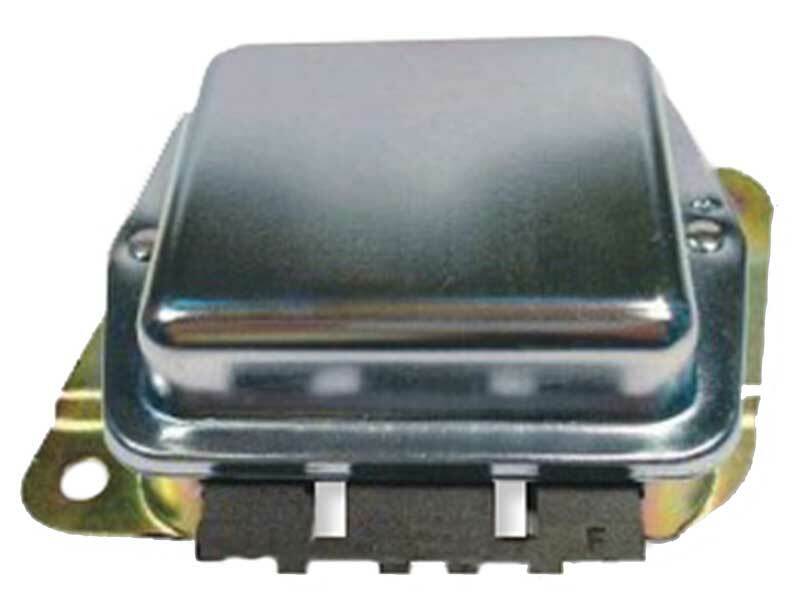 Using this heat shield will avoid repairs and prolong electrical system life. Note: For models equipped with power steering. This is the mounting sleeve that goes into the rear generator end plate. This metal sleeve will replace lost or damaged sleeves as original. Chrome upper alternator bracket is perfect for 1976-86 small block engines equipped with an aftermarket intake manifold and/or headers. For use with long water pumps. Hardware not included.